Many people know that consuming alcohol is unhealthy for you. However, it is also true that small doses alcohol could have some positive effects on the human body. 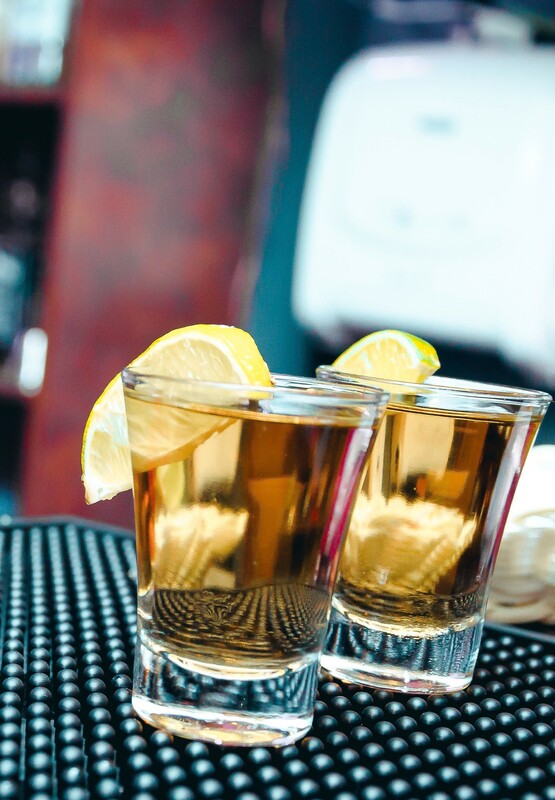 A study from PLOS Medicine claims that light drinking could still lead to a risk of cancer of course – yet the risks are lower compared to non-drinkers. For heavy drinkers, that risk multiplies. The scientists who completed the study do claim that there has not been any actual proof that light consummation of alcohol can prolong your life. The study considers everything under 5 drinks a week for women, and 10 drinks for men as a reasonable amount. There are indications that red wine has protective properties for your heart. Red wine drinkers tend to have a reduced chance at cardiovascular diseases. However – under the scientific community it is a hotly debated take, and not fully proven to be true yet. The researches however, did confirm that light drinkers tend to be economically better off than both non-drinkers and heavy drinkers. Often, those who are well-off financially have more access to a healthier lifestyle – due to the fact that in many countries, health food is more expensive then unhealthy alternative. To add to that, light-drinkers tend to be more educated – which could lead to a better understanding of diets and the human body. There is a clear link between alcohol and cancer. One of the researches claims that it is fair to say that “the more you drink, the higher the risk you have of cancer”. Alcohol is also the third largest “modifiable” risk factor. These are risks that are within the control of humans. Alcohol is also one of the largest contributors in overall deaths for men and women. Another study by the ASCO – the American Society of Clinical Oncology- has endorsed these findings and has also signalled that there are measures public health authorities can take. An example given was the reduction of exposure of young people to alcohol. Based on these findings, it is indeed safe to say that heavy drinking will likely kill you sooner than you hoped. Are you struggling with alcoholism, but you cannot see a way out? Why not check if Cassiobury Court has a rehab centre nearby? Alternatively, read our alcohol addiction page. You can also call us on 01923 369 161 for more information.